Local farmers are bringing more obscure products to the city's streets. Some sting, some stink, but one thing's for sure: They're all tasty. Here's what you should try the next time you visit the farmers market. There’s good news for tomato fans: You don’t have to wait until August to sink your teeth into the juicy, flavor-packed fruit. 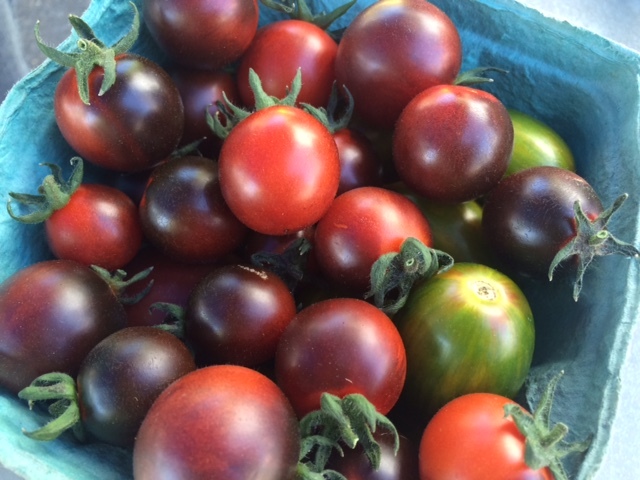 Emily Zaas of Black Rock Orchard grows her heirloom tomatoes in three large greenhouses during the winter, so they are ready for the spring markets.